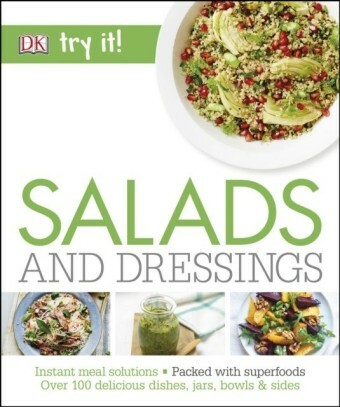 Help your body feel energetic and filled it with vitality, add fiber fullness to reduce cholesterol and constipation with varied, exciting and bursting with vitamins & minerals super cool SALADS, DRESSINGS & DIPS. Eating a low-calorie first course, like a GREEN SALADS enhances satiety and reduces the total number of calories eaten during the meal which will help you lose weight. 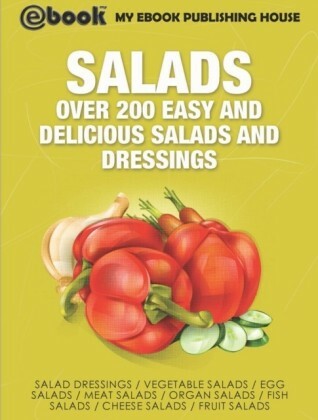 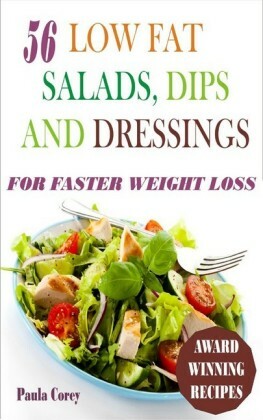 Eating SALADS is a perfect way to increase the number of fresh fruit and vegetables & a delicious, variety of DRESSINGS is always welcome, oil-and-vinegar based dressings, for the most part, have the nutritional advantage. 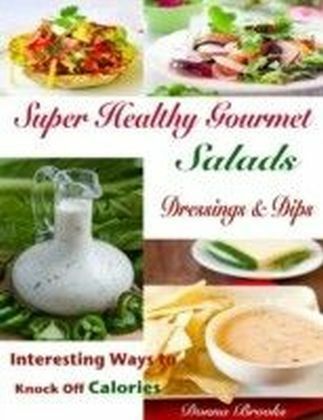 The varied textures, shapes, sizes and colours make them visually appealing and satisfying what more is thousands of ingredient combinations are possible plus many SALAD DRESSING combinations & VIBRANT DIPS enhance the delightful experience. 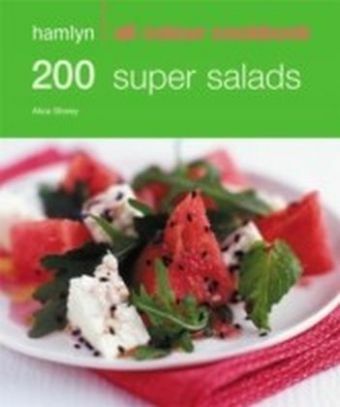 Enjoy 150 + high-nutritional salads which is bigger in volume, not in calories & lose weight healthily to get your desire shape.